What is Light Beige Brown? Light Beige Brown is from the Ugly Duckling Cool Beige Series. This series gives a light brown hair color result with a natural gold plus ash reflect. Who is Light Beige Brown suitable for? Women with both warm and cool skin tones can go for this color, as Light Beige Brown is a blend of warm and cool. The Ash in this hair color will help neutralize the orange undercoat common for women with dark hair. What will Light Beige Brown Hair Color look like on my hair? 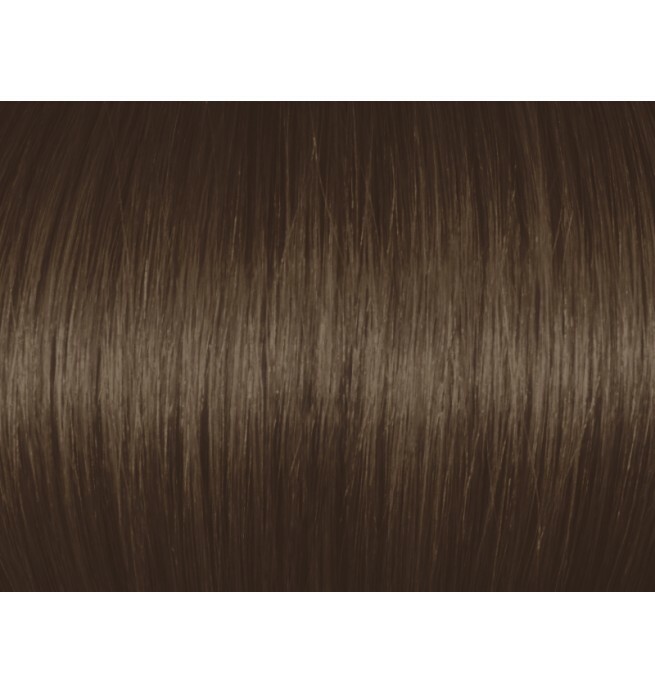 Ugly Duckling Light Beige Brown 5GA lifts by around 3 levels, so even women with dark brown hair can expect a result similar to the image shown above. 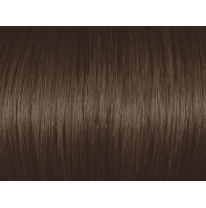 Light Beige Brown 5GA/5.31 gives a natural golden reflect with a hint of ash.